Is there a better alternative to Cisdem PDFSigner? Is Cisdem PDFSigner really the best app in Productivity category? Will Cisdem PDFSigner work good on macOS 10.13.4? 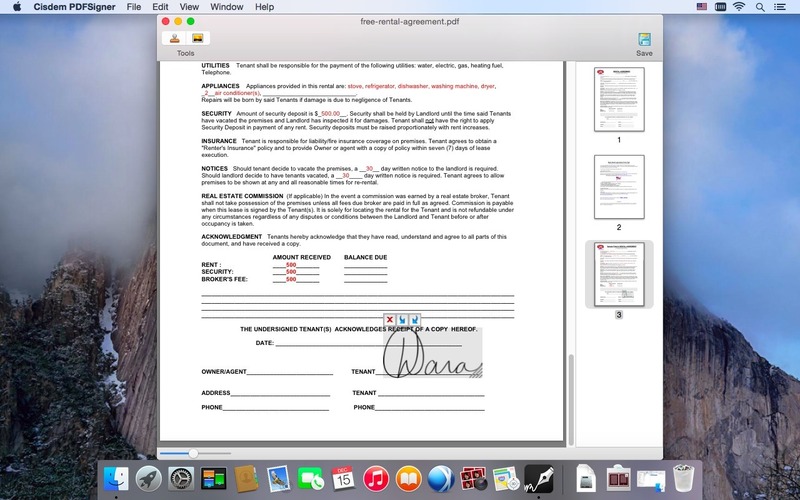 Cisdem PDF Signer helps you sign PDF securely and legally. 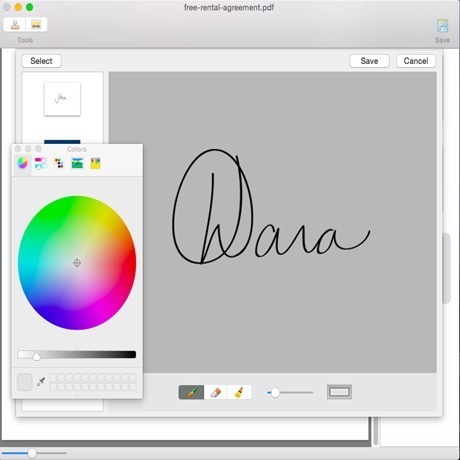 With Cisdem PDF Signer, you no longer have to sign PDFs and reach for paper, printer, scanners and fax machines - you can just digitally sign them with your mouse or trackpad using an intuitive signature drawing pad. Or, you can directly add scanned signature in image. Then, you have the chance to edit the signature by rotating, changing color, amplifying, lessening, etc., to give your signature the perfect view. 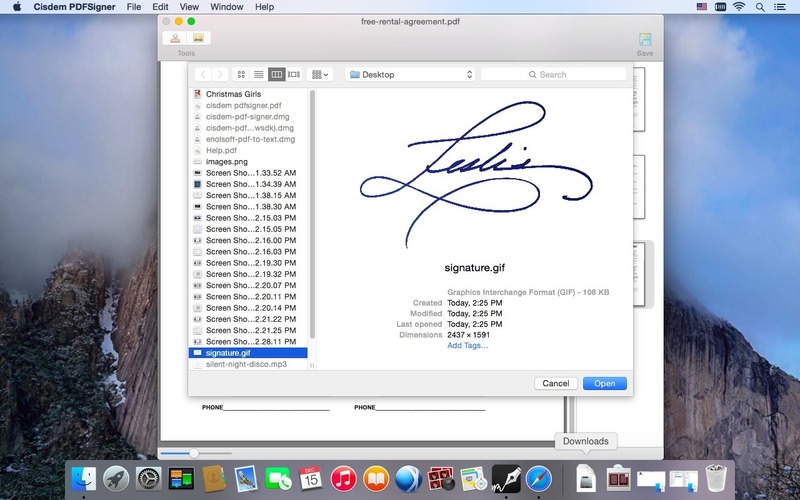 Cisdem PDF Signer has an simple and beautiful interface, which lets you easily and quickly add the signature you want. Cisdem PDFSigner needs a rating. Be the first to rate this app and get the discussion started! For an all-in-one PDF solution, check out Cisdem PDF Manager Ultimate.